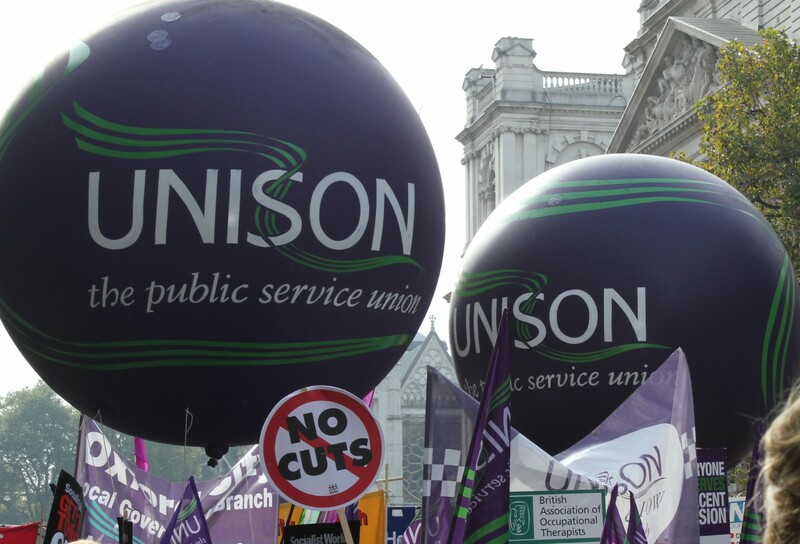 Palestine – Coventry City UNISON members hear more about the Reality. Coventry City branch members were invited to our Branch Committee meeting on Thursday 20th September to hear about an important campaign that the branch supports. Members heard from Rachel, a UNISON member, who gave an update on the Working With Villages in Palestine campaign. This is a campaign that the branch agreed to continue to support. Working With Villages in Palestine supports the establishment of sustainable projects in local communities in Palestine, that enable vulnerable people develop positive initiatives that build self-reliance, self-esteem and community endeavour whilst living in an extremely challenging situation. The campaign is committed to raising awareness of the conditions under which Palestinians live and the daily problems they encounter. 100% of funds raised is spent in Palestine.